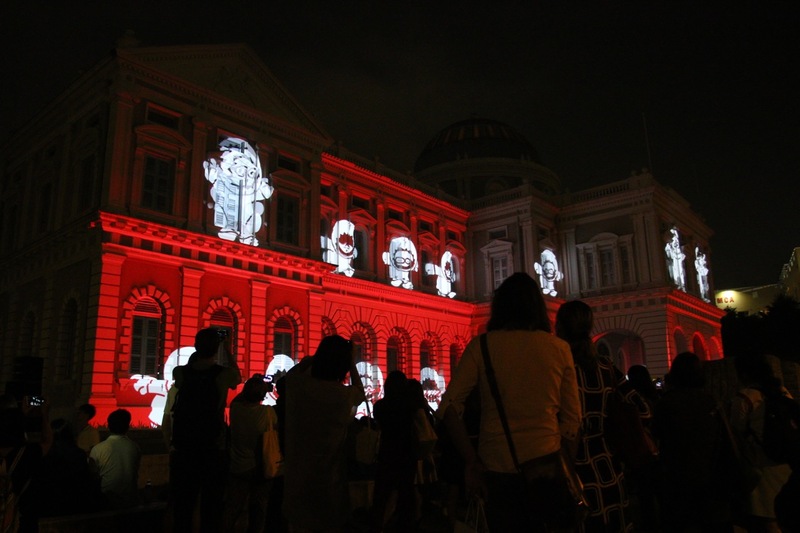 The first weekend of Singapore Night Festival 2015 is over and completed with a huge crowd turnout on both days, 21st and 22nd August 2015. It was amazing and this showed Singapore Night Festival had grown and expanded a lot over the years since her inception eight years ago. In my personal humble opinion (from documenting and photographing eight editions of Singapore Night Festival) the Singapore Night Festival has now established itself as a modern fun arts festival that stands out for both locals and international visitors alike, something for all to come down, participate and enjoy. 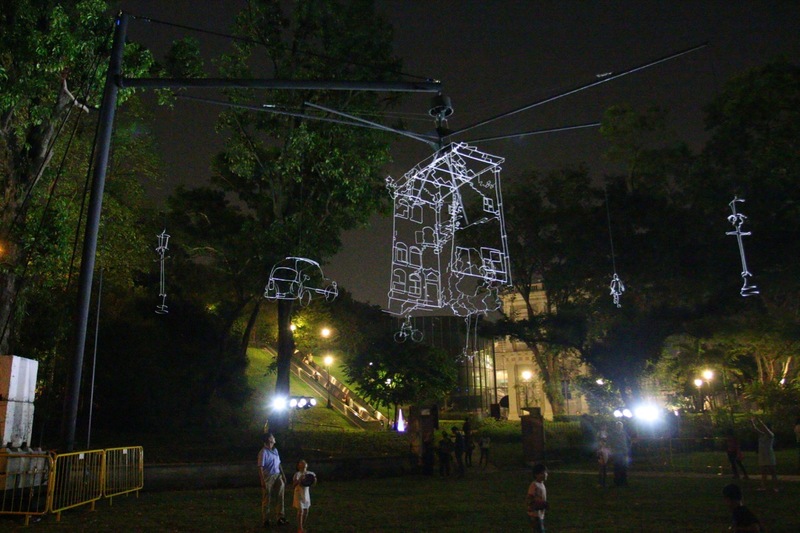 When I went down after work on Friday 21st August 2015 and saw the crowds on a Friday night at Singapore Night Festival 2015, I knew it had built for herself a reputation and following as a modern arts festival in Singapore. There were lots of people visiting the Singapore Night Festival! 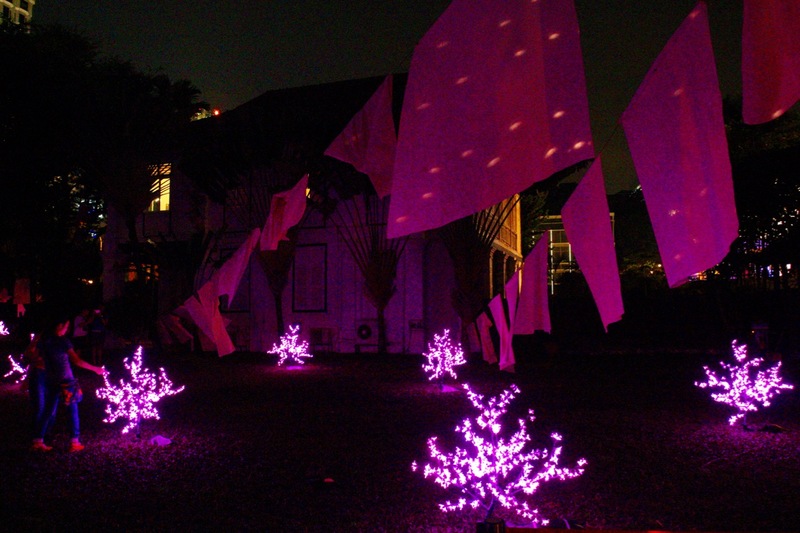 My first stop on 21st August 2015 was the Armenian Church, I was looking forward to view the Night Lights installation titled “Hanami” by Cie Mastoc Production from France. Inspired by the Japanese tradition of celebrating the beauty and tranquility of cherry blossoms each spring, the Amernian Church grounds provided an ideal and suitable venue for this light installation. When I was photographing the “Hanami” light installation, three interesting and brighly lighted up characters walked into the venue, some of the visitors to “Hanami” light installation were treated to a quiet sharing of whispered poem or a word on love from them, this was “Embruns De Lune” by Cie Mastoc Production. My next stop was Armenian Street, behind Armenan Church. 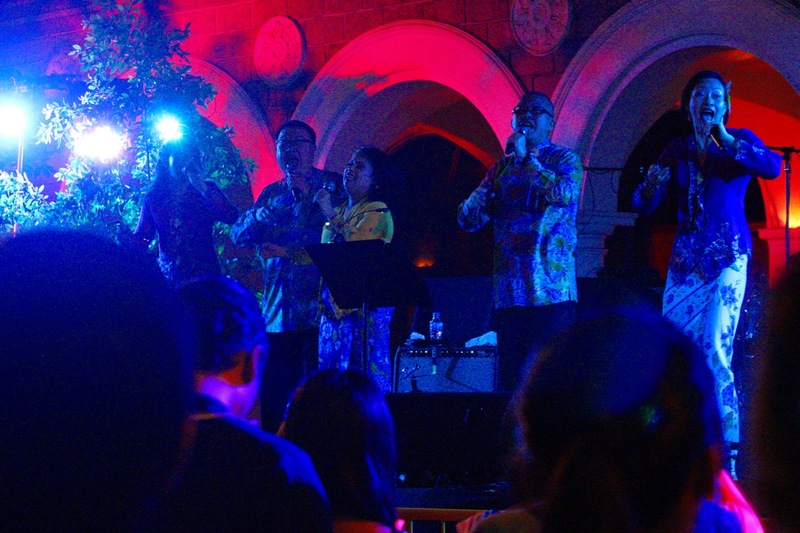 People were dancing and singing at Armenian Street (Zone 2), it was lively with street and stage performances such as “The Peranakan Museum Variety Show” by The Main Wayang Co. and Singapore’s first New Orleans-style brass band entertained the crowds to a great night out. Walking towards Zone 1 where the National Museum of Singapore is located, I stopped at Main Ground, National Museum to photograph, Night Lights artwork installation “Drawn in Light” by Ralf Westerhof. This was another crowd attraction too, with many people taking photographs of the constantly moving artwork hanging in the air. Although I had photographed it earlier in the week during the media preview, I wanted to go back and take more photographs of this artwork from a different angle and perspective, using a different lens. 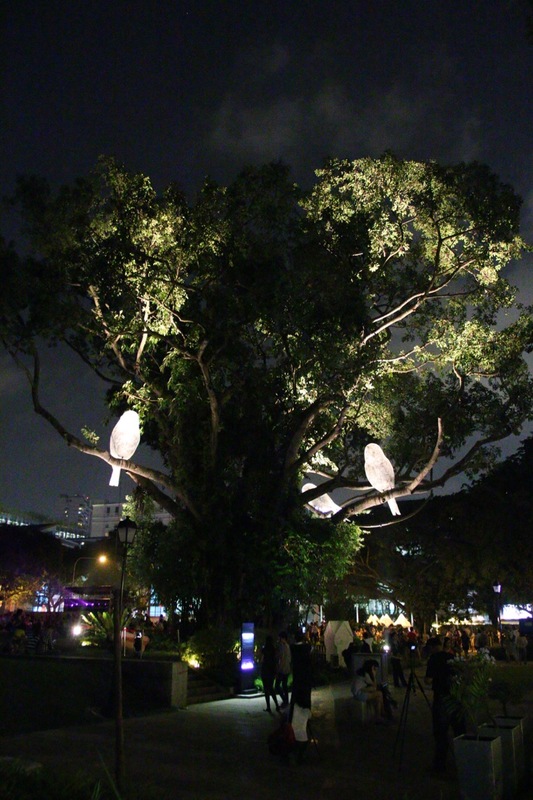 At the iconic location, the Banyan Tree, National Museum, you can’t miss the three Big Birds on the tree above. 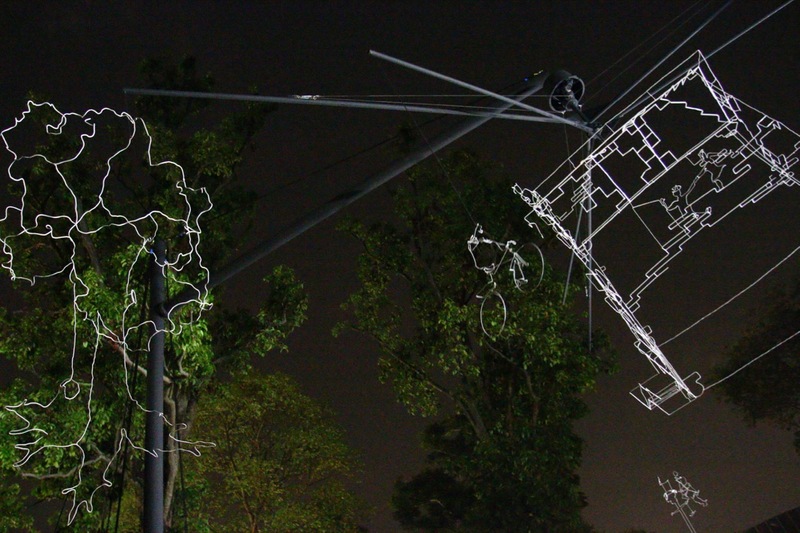 That is the “Le Desir Et La Menace” by Cedric Le Borgne from France, it’s an interesting artwork with lighting projection on them to make it look special. The Anooki Celebrate Singapore is a big crowd favourite, just by looking at the number of people watching around the front lawn of the National Museum of Singapore and along the footpath across the road at the SMU campus ground. In my earlier article, I had a fun time watching them and I just had to stop by and take photos of the cute Inuits running, jumping and having fun entertaining us! Continuing across to Zone 4, the Festival Village at SMU, there was another huge crowd of people eating and buying food from the varous food stalls at the Festival Village, enjoying the various stage live performances. I dropped by to say hi to my friend, The Quarters, at the Festival Village! 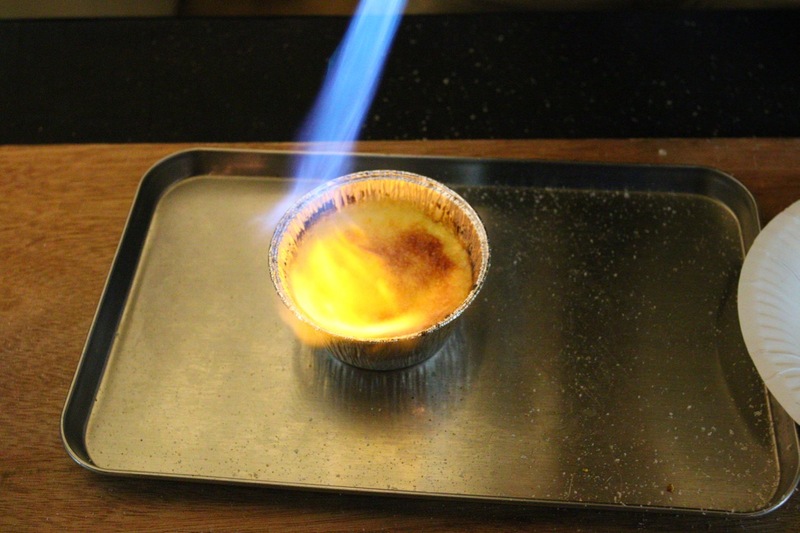 Remember to visit their food stall, taste their Durian Crème Brulee and other local fusion dishes! Spark! 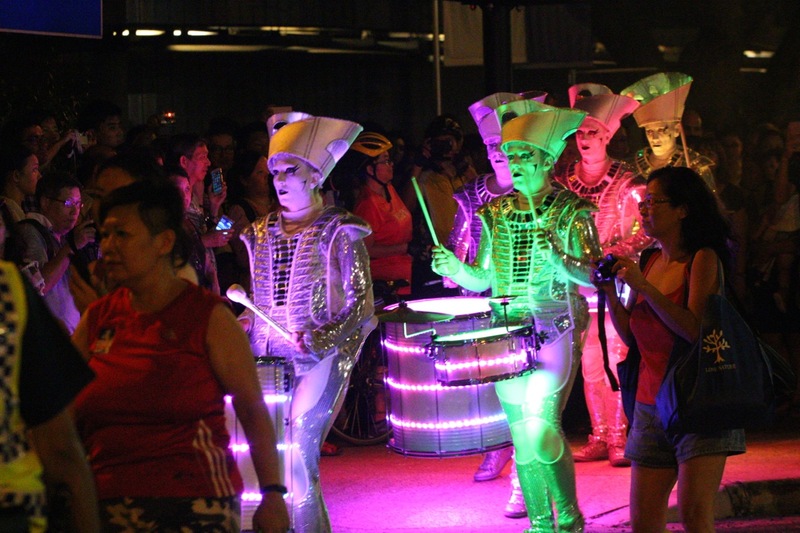 By World Beaters Music (UK) is a group of five mysterious perfectly choreographed LED-lit drummers roving and marching around the Singapore Night Festival 2015 in the Bras Basah Bugis precinct. Where the Spark went, the crowds follow them, wanting to watch them close up in action. I managed to catch them on Friday 21st August night at Armenian Street and 22nd August at the Festival Village. 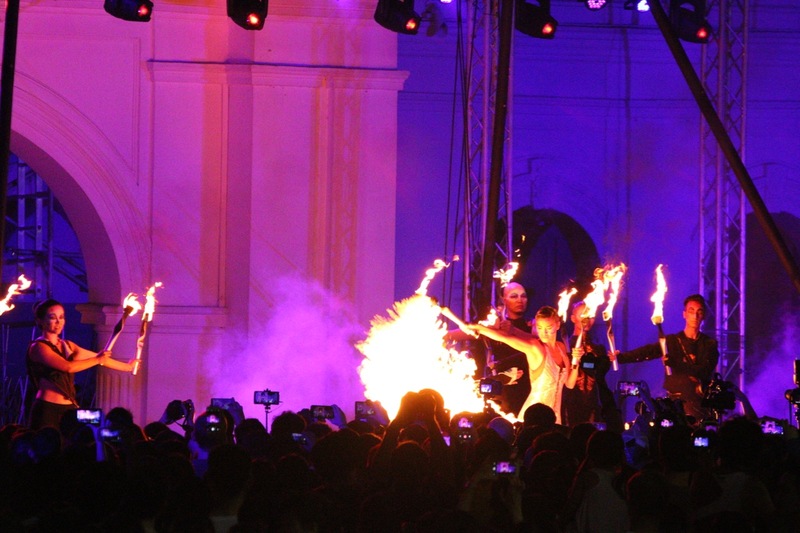 Starlight Alchemy from Singapore is another huge crowd favourite and attraction at Singapore Night Festival. I didn’t manage to catch them on 21st August and only managed to catch their second act on 22nd Angust. Due to the crowds, I was standing at the SMU campus ground, opposite SAM, using my telephoto EF 70-200mm f4 L USM lens to capture their wonderful performances! At the National Design Centre, in Zone 5 of Singapore Night Festival 2015, there is an lightwork installation that I really liked a lot. The artwork is titled “Pixels Wave” by Miguel Chevalier in collabration with Carolyn Kan and Depression, co-presented with Design Singapore Council. 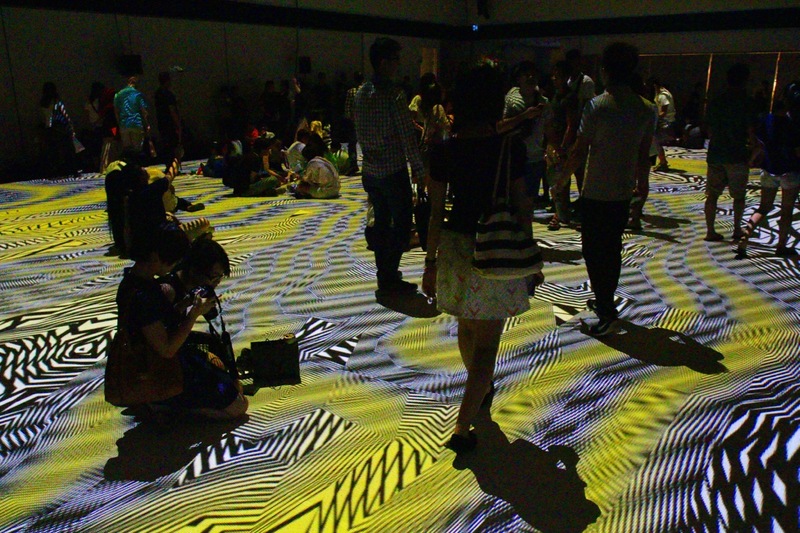 Pixels Wave is a giant light carpet with changing colours, designs, patterns and forms. 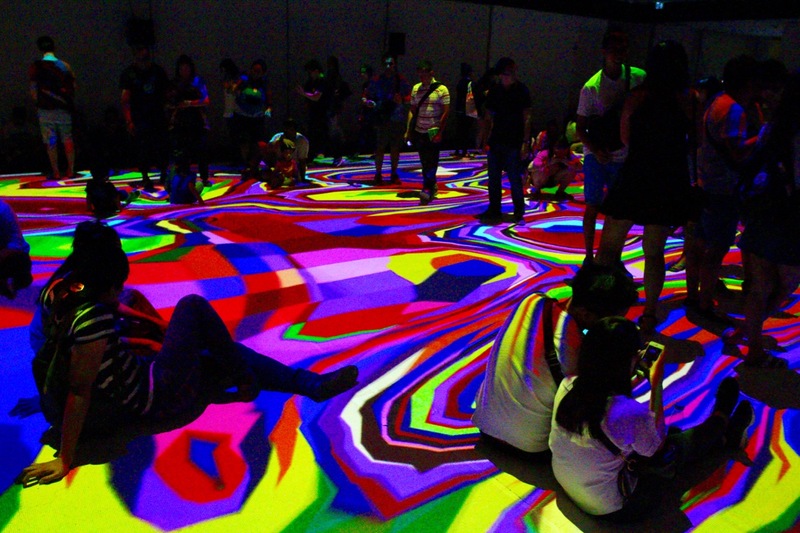 Visitors to this artwork enjoyed it a lot, from their actions when they were on the “carpet floor”, taking photos, enjoying the changing and moving Pixels Wave and even chasing the Pixels Wave. 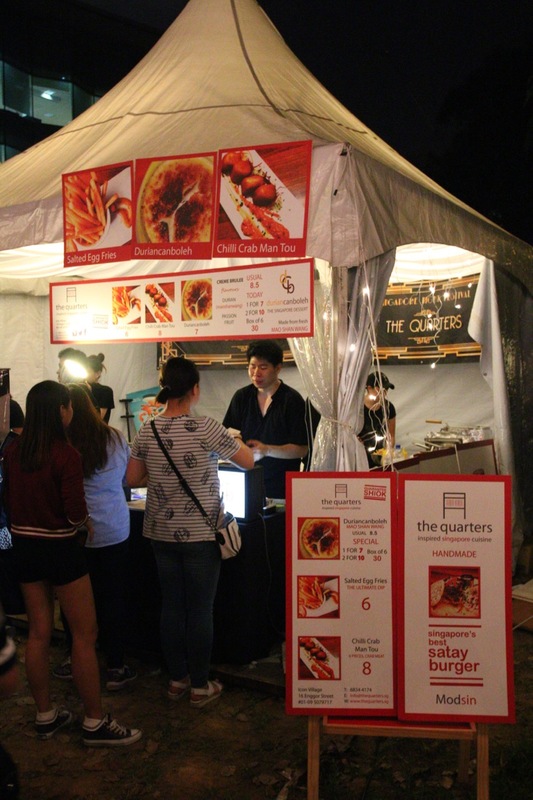 The first weekend of Singapore Night Festival 2015 had concluded, the Night Lights 2015 are still ongoing towards the second weekend of Singapore Night Festival 2015 on 28th & 29th August, whereby the action continues to dazzle, rock, entertain and allowing the visitors to have fun at the Singapore Night Festival 2015. 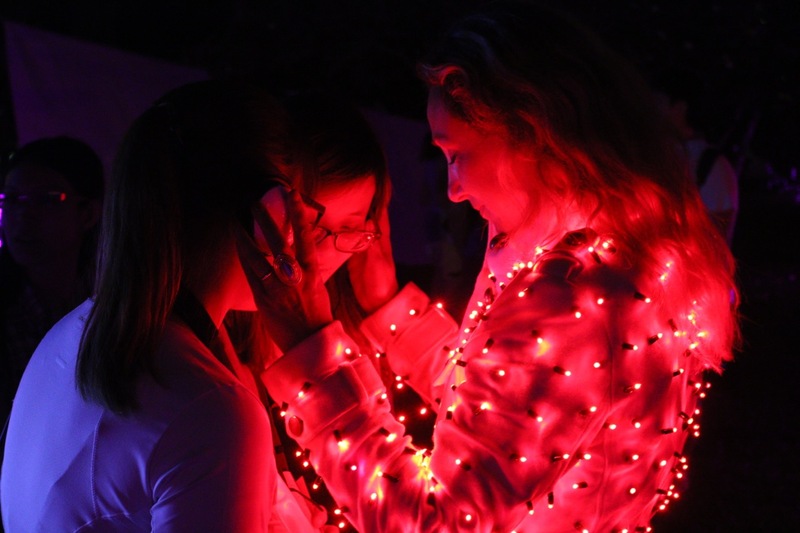 During the week, you can still come down to Bras Basah Bugis precinct to visit and check out the Night Lights artwork installations! 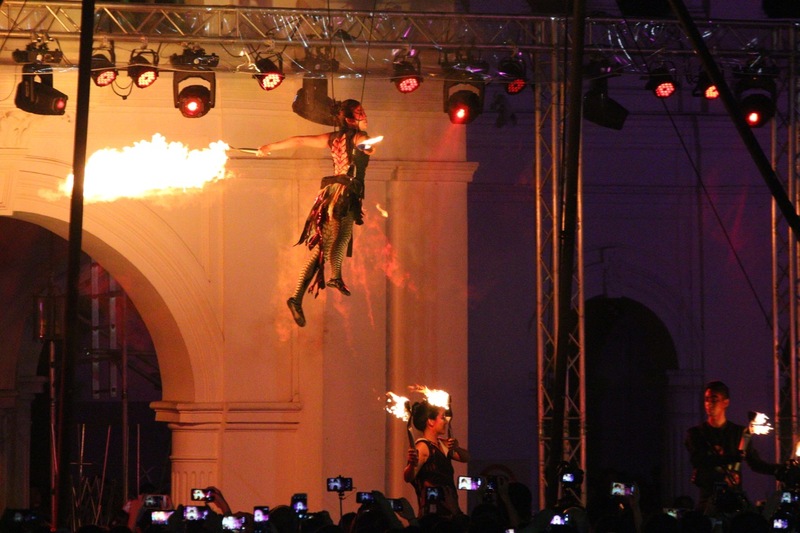 Check out my Flickr collection on Singapore Night Festival 2015 for reference! 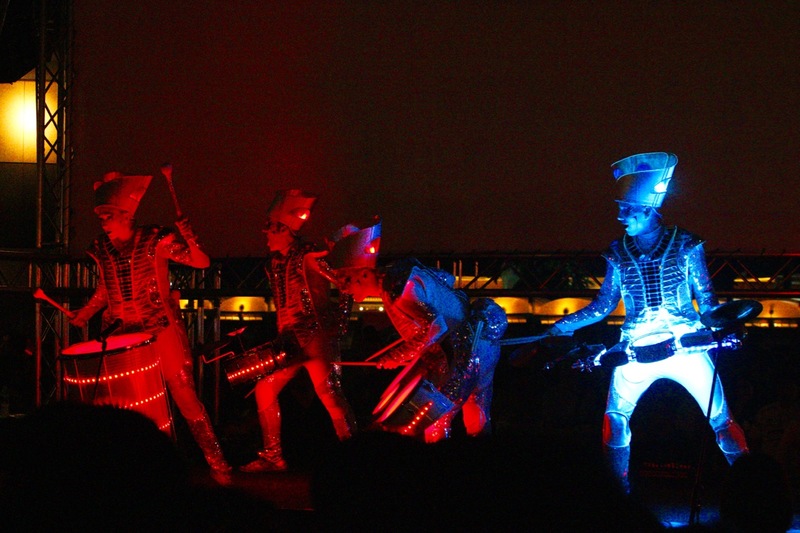 I am looking forward to the second weekend when Theater Tol (they participated in Singapore Night Festival 2011) from Belgium arrives in Singapore for the second weekend of Singapore Night Festival 2015!